This refrigerator fits perfectly into modern kitchens in metallic colors. 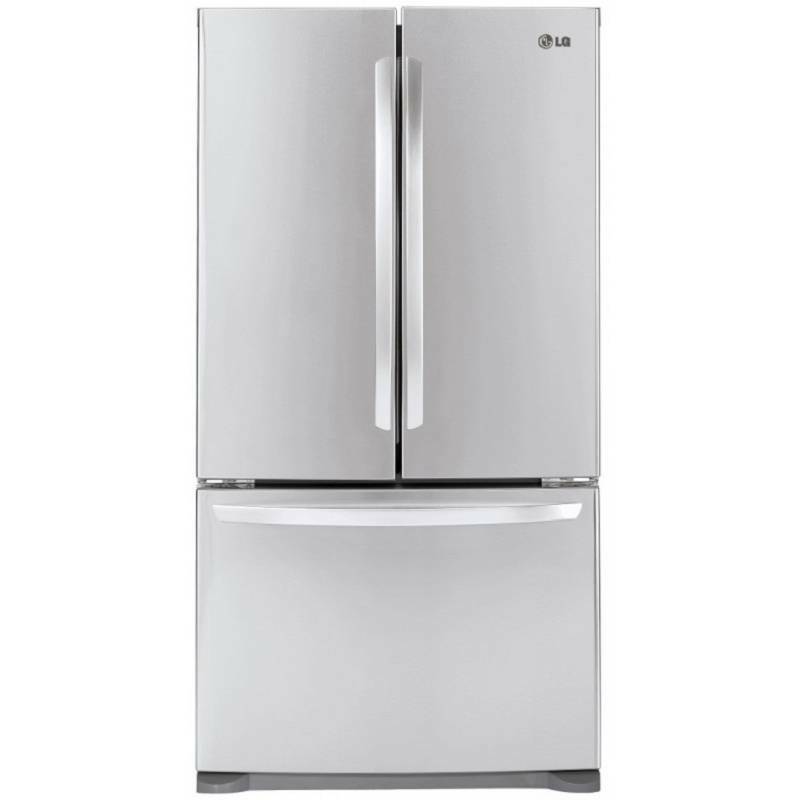 This refrigerator has a large storage capacity of 715 liters, both for the refrigerator part (498 L) and for the freezer (141 L) while having standard dimensions. Ideal for large families! The linear compressor provides energy efficiency higher than normal. The linear and direct movement of the compressor increases its energy efficiency and improves its performance. The linear compressor provides more freshness by effectively conserving the low temperature range. In addition, the linear compressor is more durable than the conventional compressor because it has fewer parts and has only one point of friction. Multi-flow system is a uniform cooling system that maintains an equal temperature throughout the refrigerator and thus the food products and freshness are maintained over time. The refrigerator door seals have been upgraded to prevent mold, which can damage the refrigerator slowly. With BIOSHIELD you can close the doors of the refrigerator at all times without air leakage to keep the cold and thus save energy. LG's No Frost system keeps food fresh for longer. The LG No Frost system has a better temperature distribution than the direct cooling system thanks to a lot of air flow. The cold air spreads uniformly from the top to the bottom of the refrigerator The No Frost system consumes less electricity and conserves the environment by saving energy. The rapid freeze makes the food freeze faster by increasing the freeze.